Renault 5 GT Turbo replacement new cylinder head bolts. 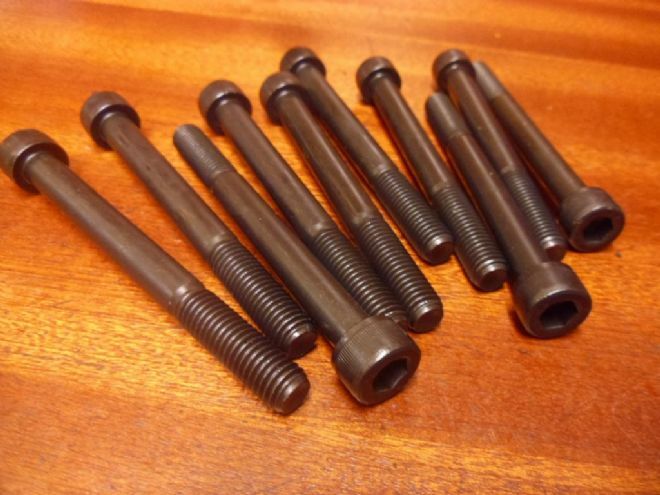 10 head bolts made from 12.9 high tensile steel. Head bolts should be replaced when changing the head gasket.